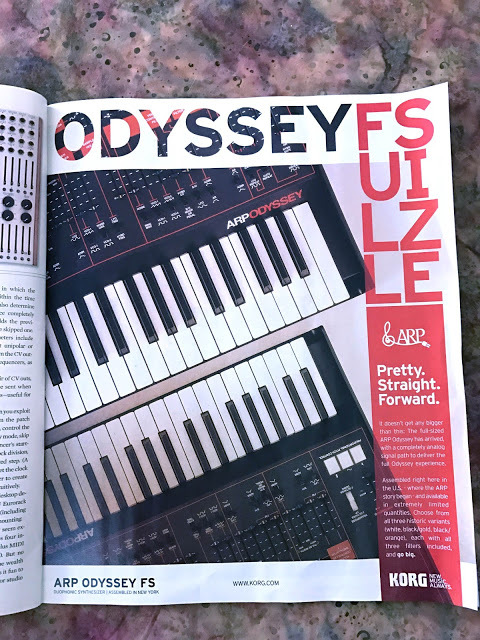 Some months ago, we had the rumours that KORG will release a new version of the ARP Odyssey. This rumours are correct and KORG plan to release very soon a limited version of the ARP Odyseey with full sized keys like the original one. Matrixsynth found this news in a magazine. Really curious if this will be revealed officially at NAMM 2017 or already before.